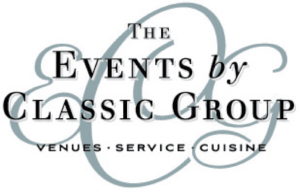 The Events by Classic Group operates two Special Event Venues in Monterey County, each offering their own unique features, as well as number of guests and price points. 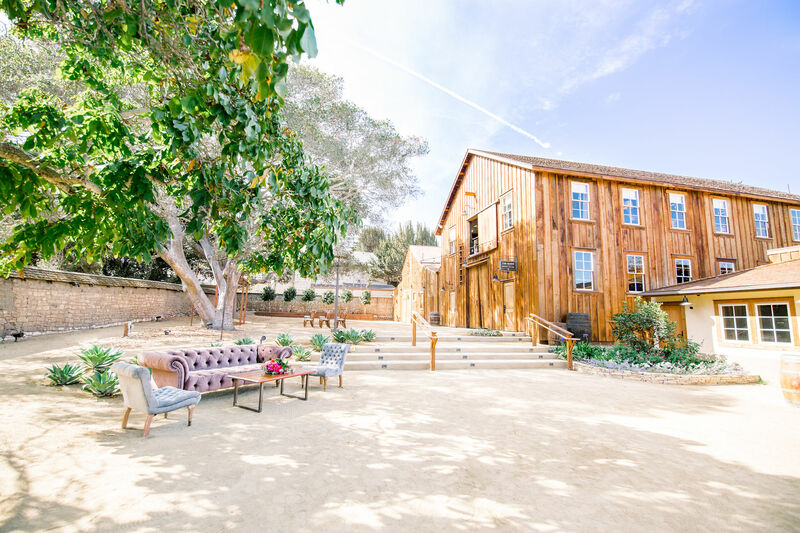 If The Perry House does not fit your needs, possibly The Barns at Cooper Molera better suits the vision you have for your special occasion. 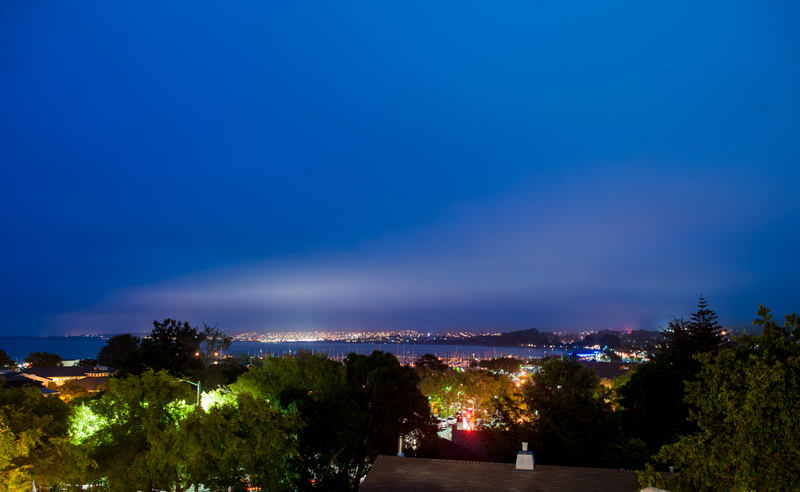 Whether you envision your event at The Perry House, The Barns, or another venue we cater at, we would be honored to be a part of your special event!